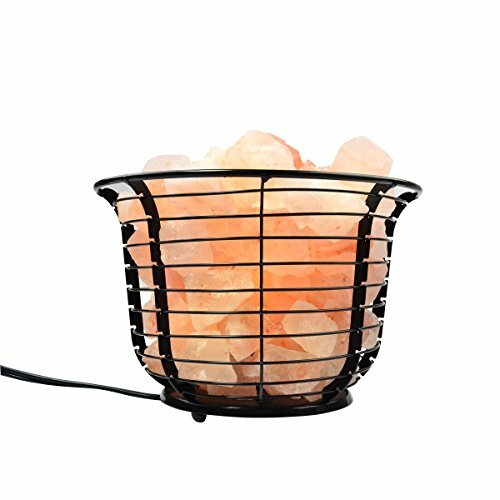 Check out this HOT deal on this Mineralamp IB-101 Natural Himalayan Round Style Basket Lamp with Carved Salt Chunks, Bulb and Dimmer Control, Peach/Pink Priced at only $13.76 was $19.63. Ships Free with Amazon Prime! PRICE MISTAKE?! – 180 Creamers For???? – THIS IS UNREAL! WOAH! Kitchen Knives up to 70% OFF!! GO STOCK UP! Tropicana Apple Juice PENNIES Ea & FREE Shipping!